Back injuries can be painful and, because of their difficulty with healing, they can hinder your daily life. To make things worse, is if you’ve experienced a back injury before, you are more likely to have another one in the future. Preventing a back injury from reoccurring is important and manageable with proper techniques and procedures. If you are someone who has never had a back injury before, you can do yourself a favor and prevent such an experience. 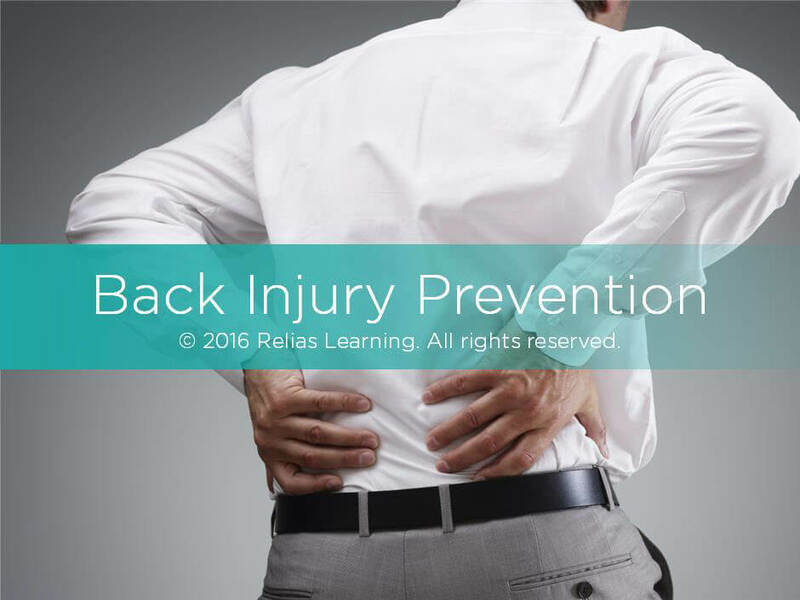 In this course, you’ll learn basis of back injury prevention – which includes identifying risks, implementing proper lifting techniques, and strengthening you’re your back. This program is approved for 0.50 hours by the Dietary Managers Association. Approval code 162985. The target audience for this course is: entry level General Staff; in the following settings: All Healthcare Settings.